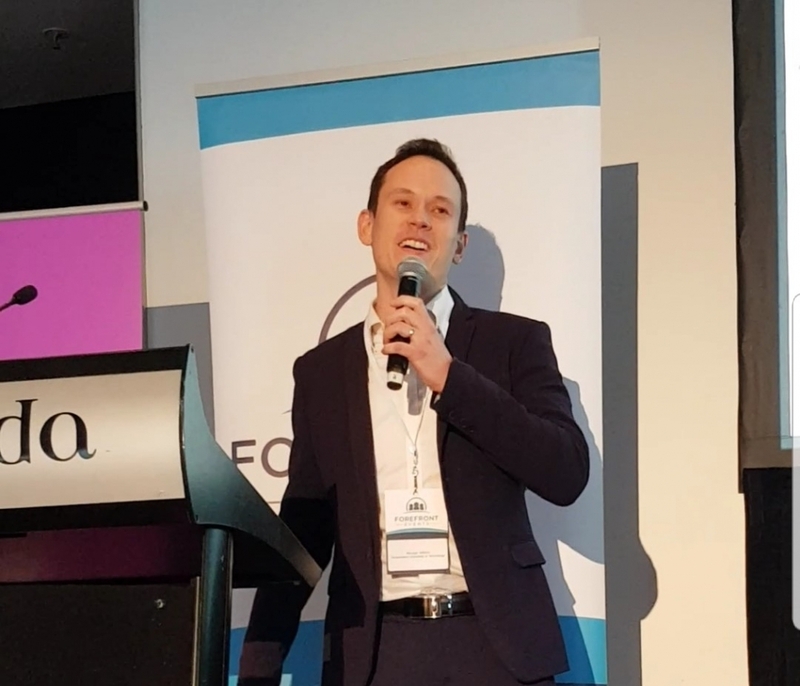 On Thursday 15th November MTAiQ attended the AI Summit in Brisbane. MTA Institute Board member and QUT Robotics Professor, Michael Milford, presented at the event on artificial intelligence (AI). As the buzz around AI continues to grow, the opportunity has arisen for organisations to get ahead of the game and start understanding how AI could impact their business. The potential for AI to transform enterprise is truly ground breaking. From unlocking productivity gains to enhancing customer experience, the benefits are there for all to see. The AI Summit showcased a strategic look at the conversation, bringing senior leaders together to discuss how they can prepare to capitalise on its potential. “The biggest problem with these technologies is human interaction. Humans are tricky – hard to predict, sensitive, sometimes paranoid and it is those aspects of human behaviour that is quite challenging to emulate and programme. It is the number one problem for autonomous vehicles and in many respects is the number one problem for AI,” said Professor Milford.